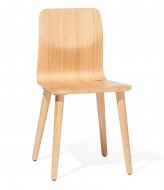 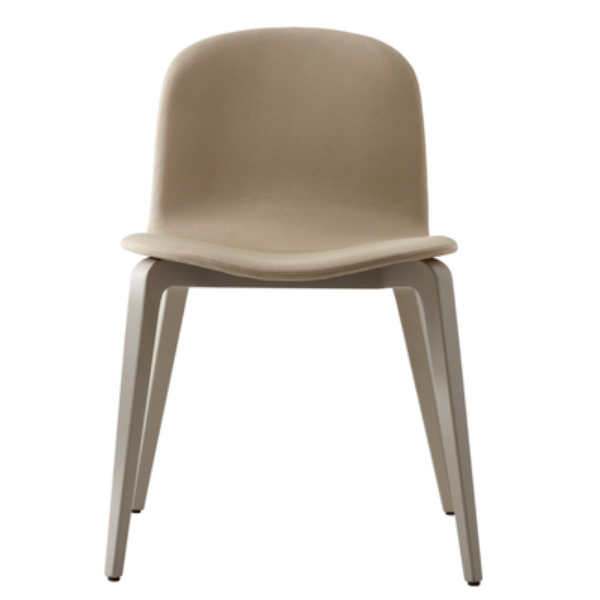 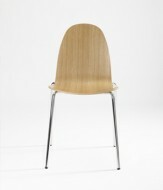 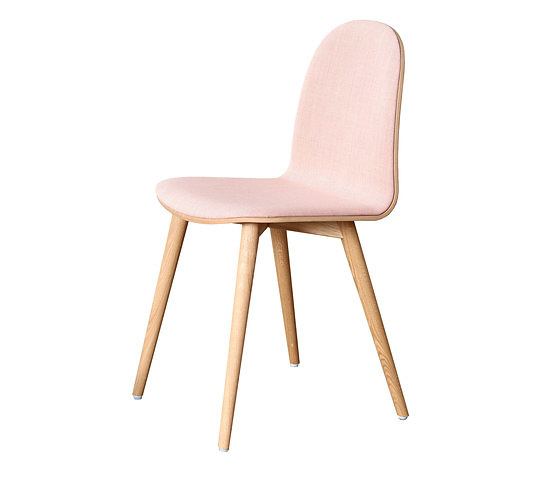 The Bob Side chair is available with in a Metal or Wooden frame. 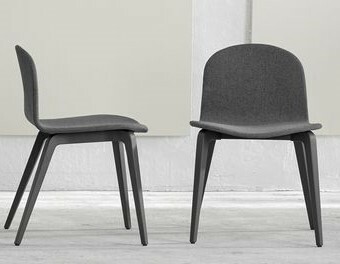 Seat can be upholstered or Wooden seat & back. 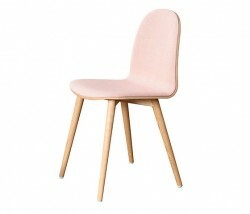 Comes in a family of High Stool, Armchairs and various sizes of Tables.